The annual Mobile Star Awards™, are powered by MobileVillage.com, a trusted source of mobile tech information and expertise, promoting tech innovators and advancing top-tier applications around the world, in all types of industries including finance. Since 2001, the Mobile Star Awards program has showcased the best and most innovative consumer and business mobile apps, mobile devices, mobile technology companies, and success stories. Nominees and winners are chosen by the mobile-savvy followers of MobileVillage.com and all categories and winners are listed on www.mobilevillage.com/mobile-star-awards . The voting process that deemed BDSwiss as the “Best Trading App for 2018” winner was completed on November 14. As Editor Gary Thayer notes, MobileVillage readers and social followers have years of experience with mobile products, enabling them to have a strong voice in picking each year’s very best mobile apps and companies. Designed in-house by the company’s expert team of developers, BDSwiss Mobile app puts a world of trading at the fingertips of forex traders’ on-the-go; enabling them to trade over 250 CFD assets including forex, indices, shares, commodities and a great number of cryptocurrency pairs. What makes the BDSwiss Mobile app truly stand out however, is its ultra-user friendly interface and its stellar multilingual in-app customer support. Available for both iOS and Android operating systems, the BDSwiss Mobile app can optimise various stages of traders’ lifecycle enabling them to sign up, deposit, verify their account, place their positions on the go and of course withdraw any balance at any time. 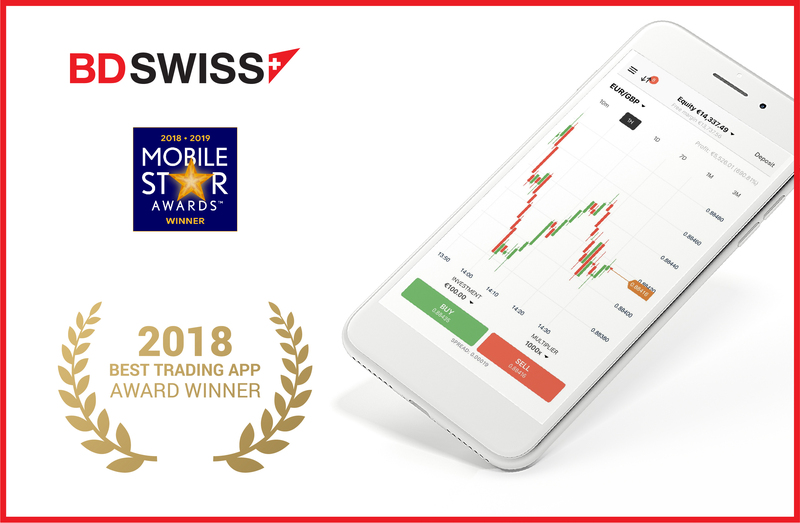 Translated in more than 24 languages, the BDSwiss Mobile App provides traders with all the tools they need to stay on top of a fast-moving market, enabling them to automate their positions, monitor and adjust their ongoing trades, review their account’s history and update their personal information, all in just a few clicks. 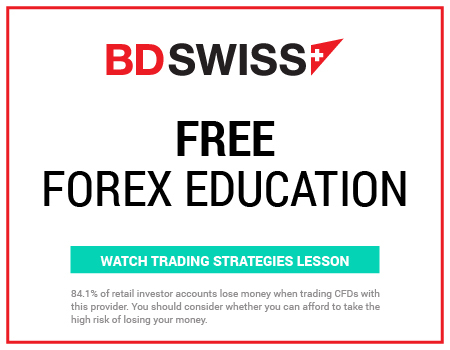 BDSwiss is committed to keep optimising the app by adding more tradable assets and tools that can help mobile traders keep up with the CFD markets. With more than 70% of its clientele currently trading on the mobile app, BDSwiss’ focus is to continue refining its Mobile App in order to exceed clients’ expectations and establish the BDSwiss Mobile App no1 option for mobile trading worldwide.